The annual Green Faire turns 10 – with TEDx! This Sunday, 6 November, from 8-17:00 come experience green living at its best at the Hout Bay Green Faire. Join in the fun and share your green products. Envirochild’s annual eco-expo is celebrating its first double digit year by doubling up on its informative, inspiring offerings and guaranteeing twice the delight. 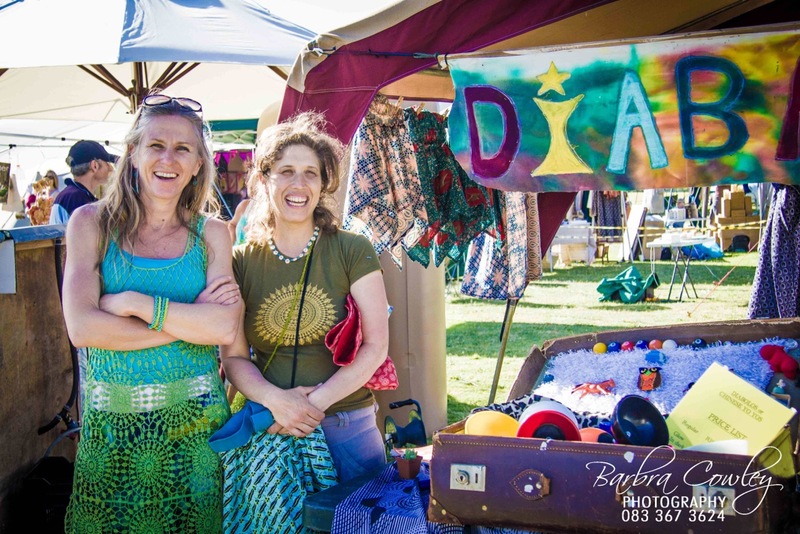 Affordable and accessible, the Hout Bay Green Faire brings together different communities from across the city with a common interest in making greener lifestyle choices. And this year, they’re working with TEDx CT to bring you a greater range of inspiring speakers on current local and global issues. Get the lowdown on the all latests handy green gadgets – from grey water systems to renewable energy systems –indulge in our fabulous ranges of organic eats and treats, gear up on upcycled clothing, stock up on organic seedlings and more. The Green Faire offers something for everyone, with eco-friendly technologies and services that can reduce your food, water and electricity costs, save the planet’s resources and minimise waste. 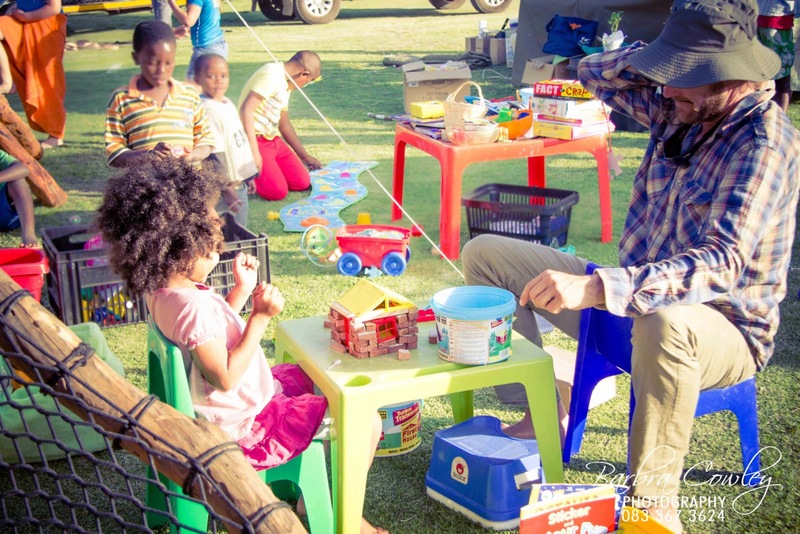 The Hout Bay Green Faire is one of Cape Town’s most popular, sustainable, annual events. For the past 9 years it has been powered by Renewable energy – Solar and Wind, and is proud to be a zero waste event. This zero waste eco expo features over 80 green products, consultants and causes, inspiring talks and demo’s. 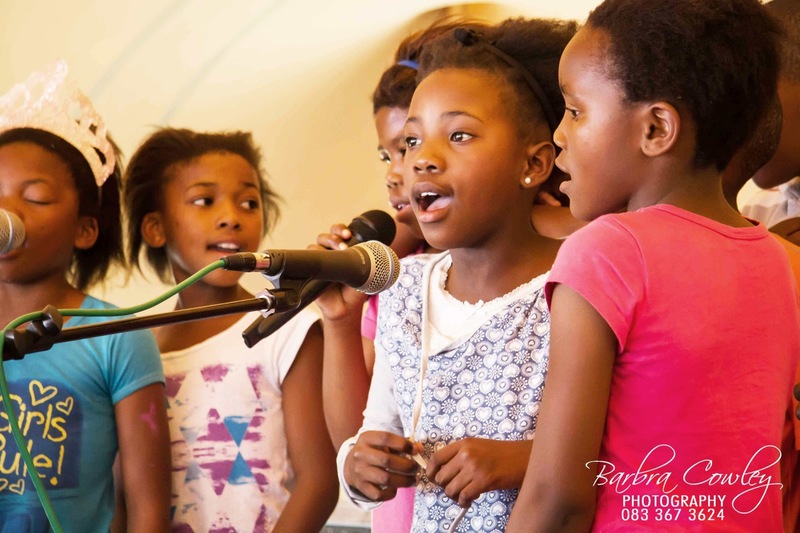 As it a community gathering, families and friends from Hout Bay and the surrounding areas gather to connect, socialise, explore the green lifestyle options available. 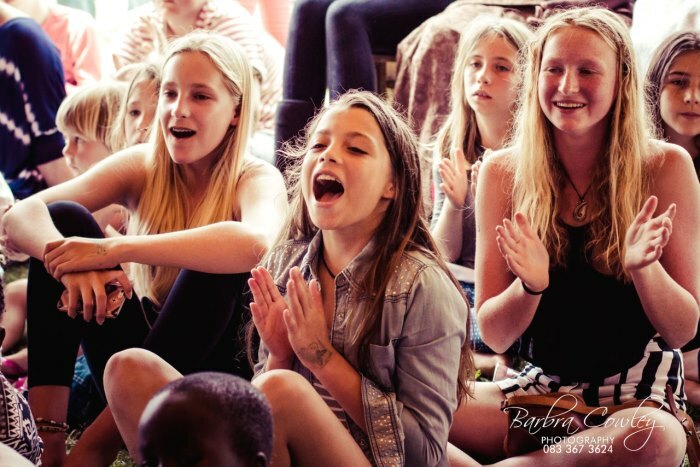 Most of all, the Green Faire is about empowering and inspiring children to be Planet Warriors – Leaders of Change – and that’s why kids are the biggest winners here. 15:00 – 17:00: Ward10 (and the outpatients) playing some crazy beautiful, fun and uplifting happy tunes to get you dancing. A mixture of slow, immersive psychill and driving dance tunes, they use live sampling on the laptop with live flutes, violins, electric guitar, didgeridoo, sax, synths and djembe. Invite your friends, come and enjoy the sunshine and happy vibe of conscious living folk making a difference in our communities. Make a day of it! Bring friends and family (adults R30 and children R10) and spend a great day in beautiful Hout Bay on the Kronendal Primary School field on Sunday 6 November 2016, from 10am-5pm. Free filtered water raises awareness of the impact of plastic bottles on our environment, while Compost, Recycle and Landfill bins on site encourage and inform visitors on how to best separate waste. Download the full TEDx programme here. Read more about the Planet Warrior Children’s Festival here. Visit www.greenfaire.org.za for more information.